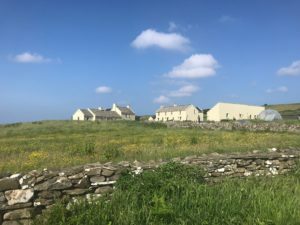 Experiencing the Best West Clare has to offer! 5 delightful days of yoga, meditation, hiking, beautiful countryside and delicious food. Join us at our fabulous retreat located in the invigorating landscape of the Wild Atlantic Way. 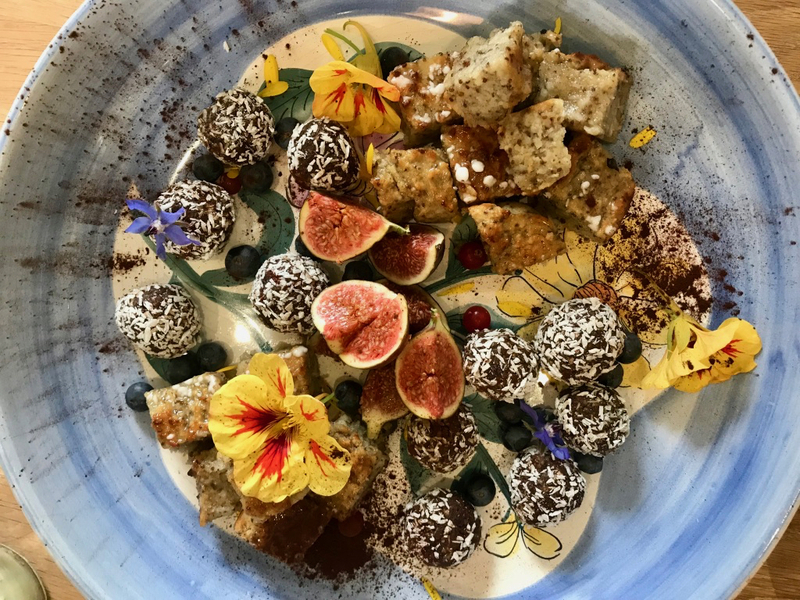 Imagine… Experiencing the wonderful landscape West Clare has to offer, whilst tucking into hearty, nutritious food that magically appears just when you need it – after a replenishing, deeply satisfying yoga practice. Welcome to the Cliffs of Moher Retreat. 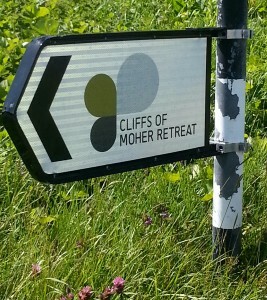 During this retreat the world famous Cliff walk from Doolin to Liscannor will be covered (weather permitting). You’ll have plenty of time to relax and reward yourself too! The morning practices are warming and invigorating focusing on opening up our joints. We will stretch and lengthen our muscles whilst working through sun salutations and a variation of standing sequences, followed by some gentle back bends and winding down forward bends and hip openers. There will be a strong emphasis on warming up our legs before our glorious hikes. Overall the practice will be warming and opening up the whole body. Which will help you enjoy the walk even more! We run our Connect to Nature, Yoga & Hiking retreats with a simple aim – to awaken your senses out in nature and soothing your body, mind and soul through yoga and meditation. 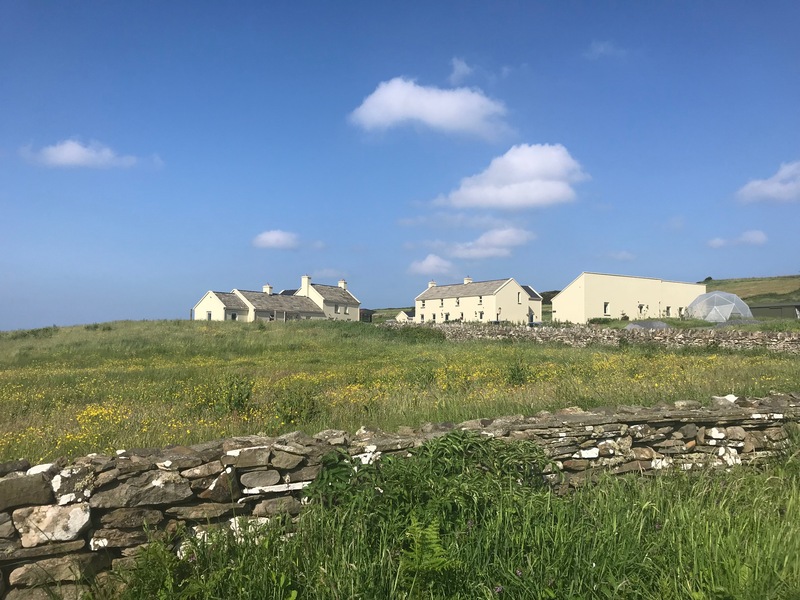 Everything that’s included, from our newly built studio with stunning views across Clare’s rolling hills, to our restored farmhouse accommodation that oozes comfort and a feeling of sanctuary, to our cliff-top walks and those exploring the delights of the local area, have been chosen by us with this aim in mind. The result? Daily yoga and meditation classes that will help you explore and deepen your own practice under the expertise of our teacher. Glorious & invigorating hikes out in nature, awaking your senses and distilling an inner calm. Nutritious (and frankly, delicious) food to recharge your body and leave you feeling like your best self. Every day you can start off with a refreshing dip in the sea and end by curling up with a book. The only downside of this escape is that it’s pretty hard come back from. 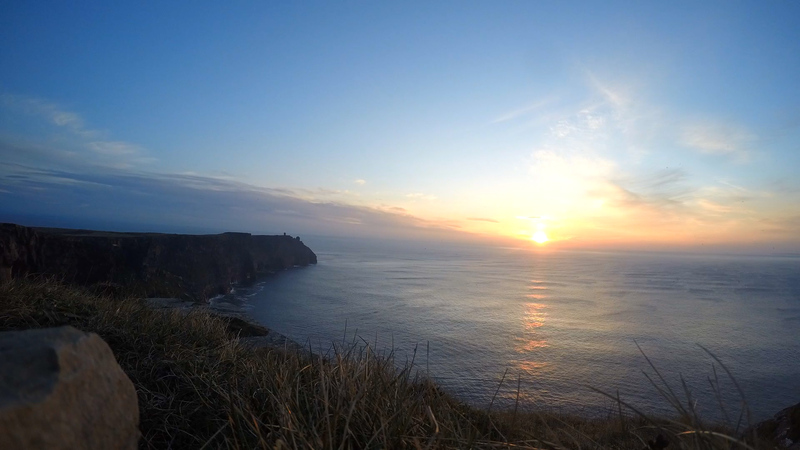 10:00 Hike – Experiencing the Best Clare has to offer. 13:30 Lunch – lots of yummy, healthy food!